We have a wide selection of spokespeople who are available for media interviews. Covering everything currency to regional currency market industry experts, they are available for commentary. 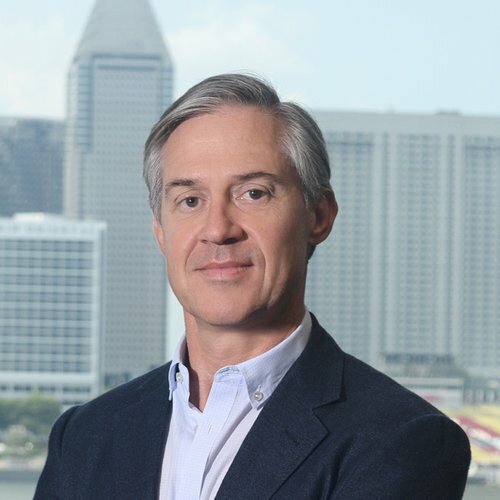 David Hodge is our EMEA CEO and the firm’s global Chief Marketing Officer, responsible for driving company growth across the region and spearheading the firm’s marketing efforts worldwide. 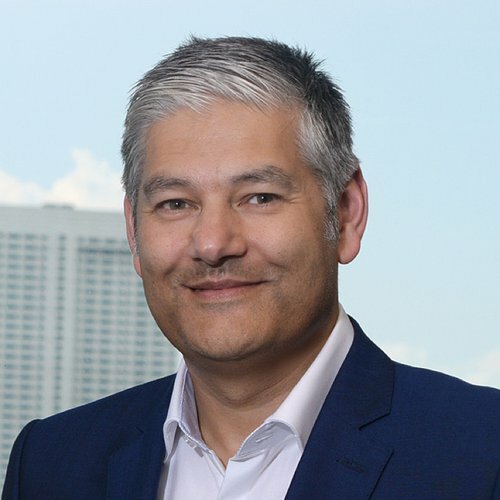 Based in Toronto, Warren Faleiro is our Chief Technology Officer, responsible for driving the company’s product development strategy and providing technical leadership across the entire business. 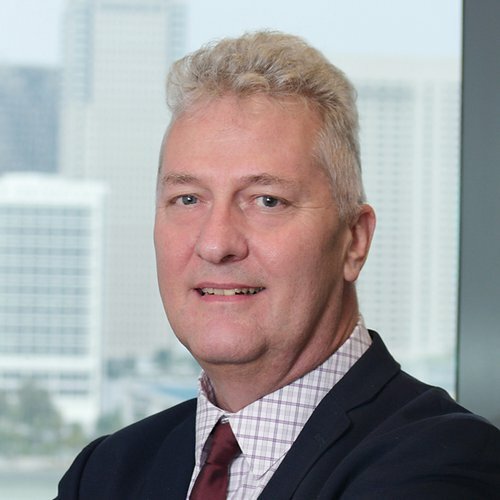 A seasoned professional with more than 30 years’ experience, Anthony Griffin is Managing Director for Australia, responsible for driving our continued growth throughout the local market. 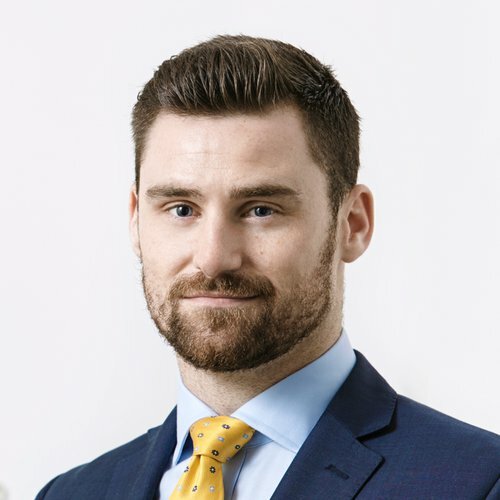 A seasoned professional, Neil McDonald leads the global trading, quantitative analytics and research groups here and is responsible for the strategic growth of the electronic trading business. 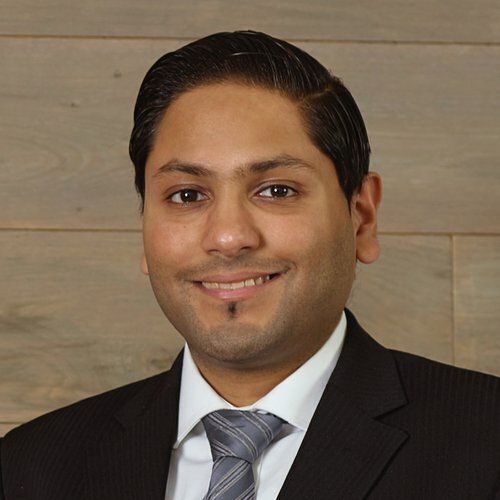 Having spent more than a decade with the firm, Mohsin Siddiqui is Managing Director of North America and Head of Corporate Development, based in Toronto. 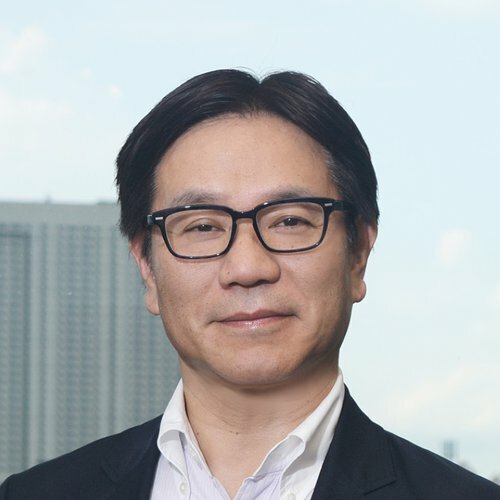 An industry veteran with more than 25 years of experience in the financial services sector, Kazuaki Takabatake is our Managing Director and Chief Executive Officer for Asia Pacific. Yoshi Yanagisawa is Managing Director and Representative Director with us in Japan. He is responsible for driving business in the world's largest retail foreign exchange market. 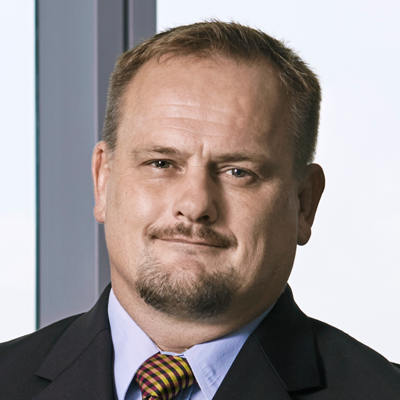 With a deep understanding of market fundamentals, Dean Popplewell has nearly two decades of experience, trading currencies and fixed income instruments. 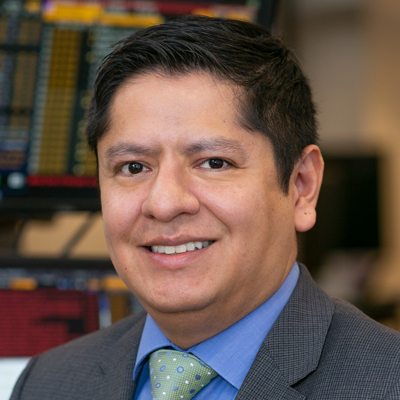 Having joined us in 2007, Alfonso Esparza specializes in macro forex strategies for major currency pairs and has written extensively about central banks, global economic and political trends.